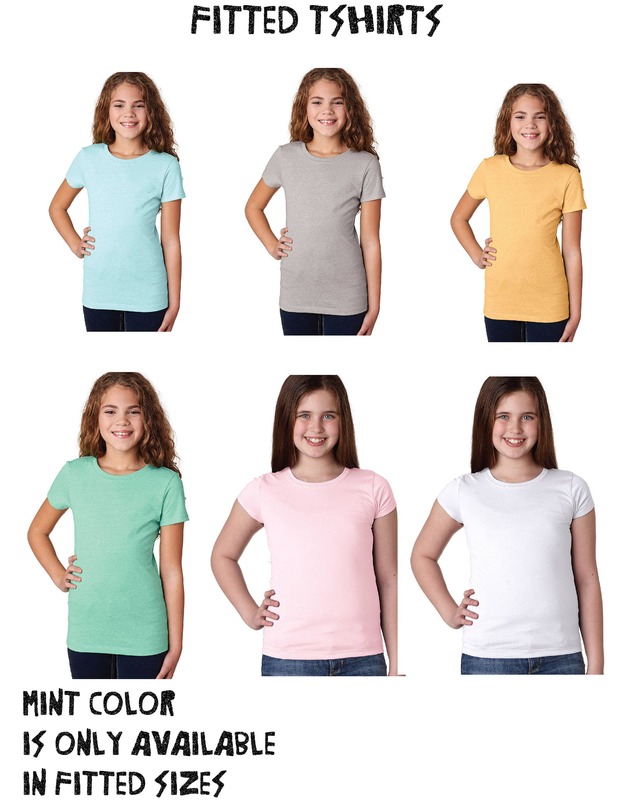 Color Light Blue Silver White Pink Yellow MINT - FITTED ONLY!! 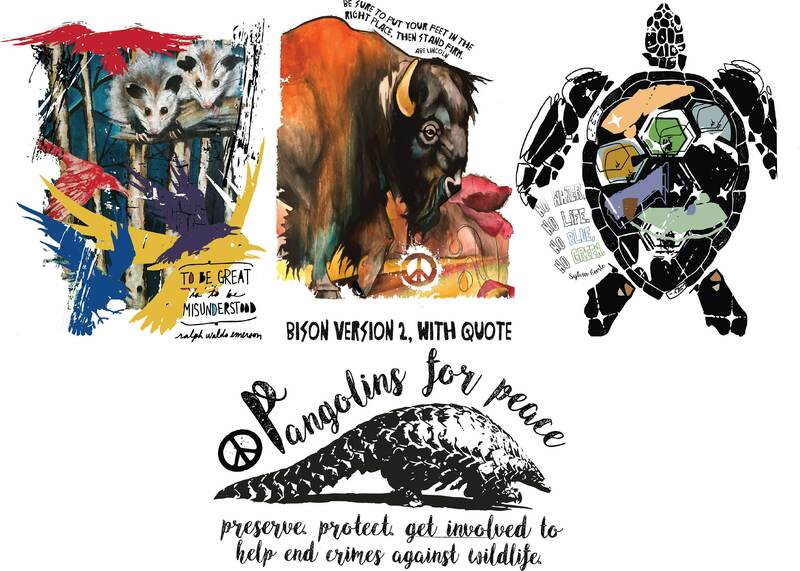 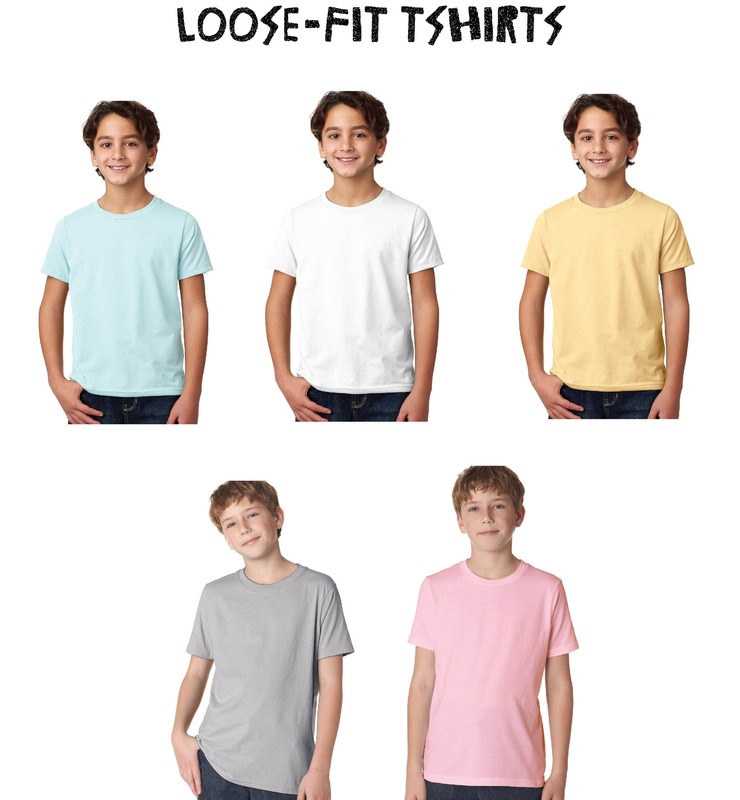 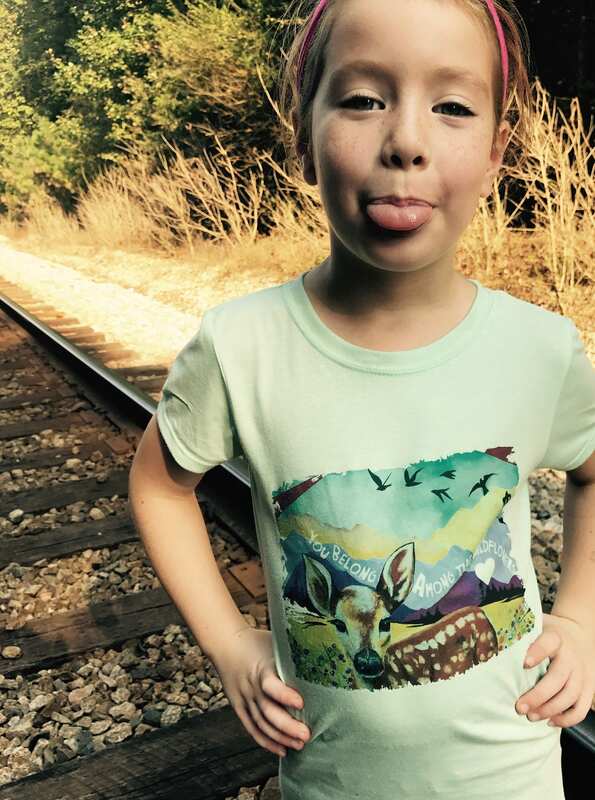 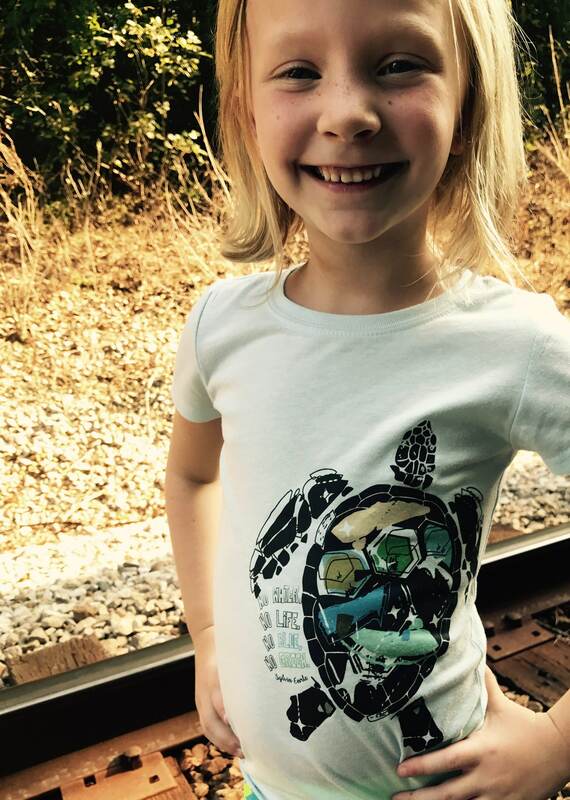 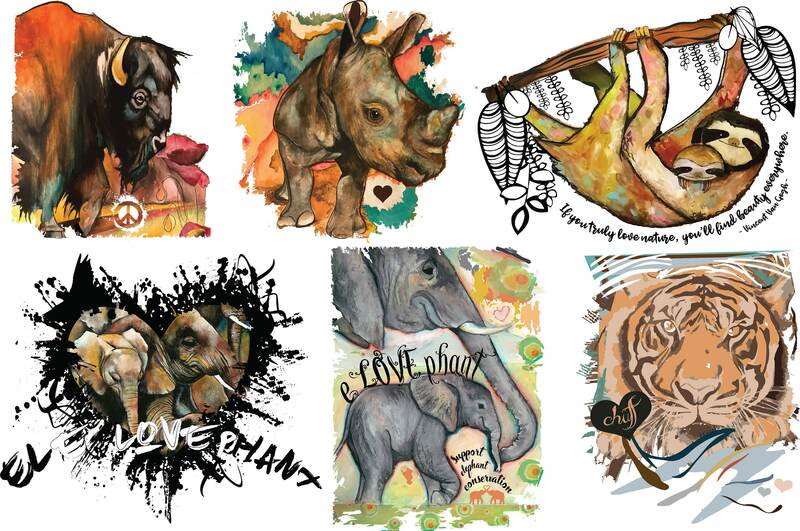 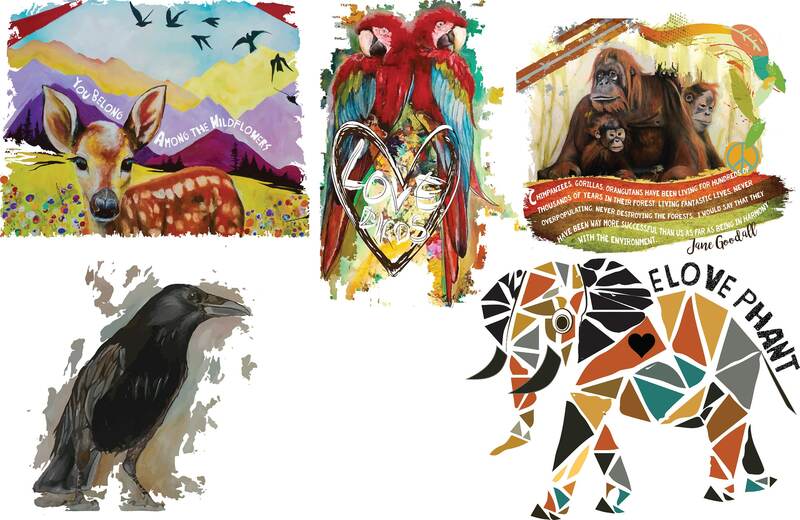 Let your kiddos show their support for global animal conservation with these vibrant t's! 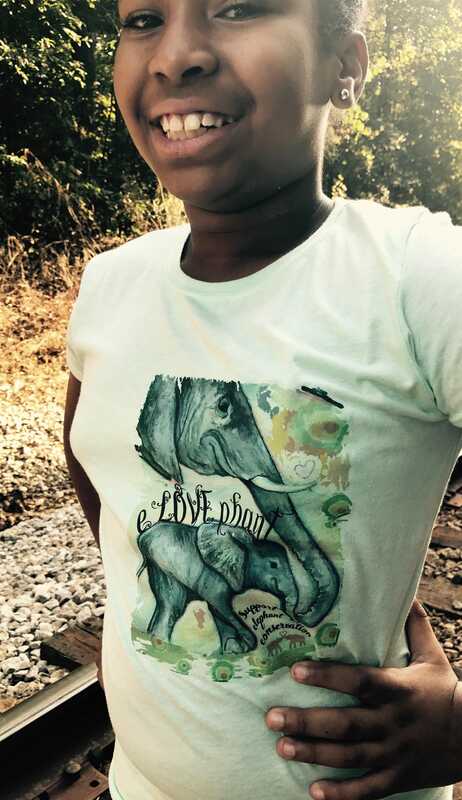 $8 of the sale goes directly towards Savethegiants.blog, the newest Creature Conserve conservation initiative, helping to bring communities, scientists and artists together to save the giants of Guyana!